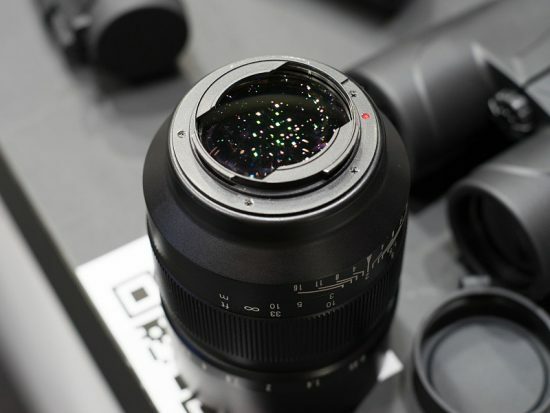 It seems that this new full frame lens for Canon DSLR cameras is not the same as the Speedmaster 50mm f/0.95 Lens for Sony E-mount that was announced in 2014 - for instance, the filter diameter is 82mm instead of 67mm. 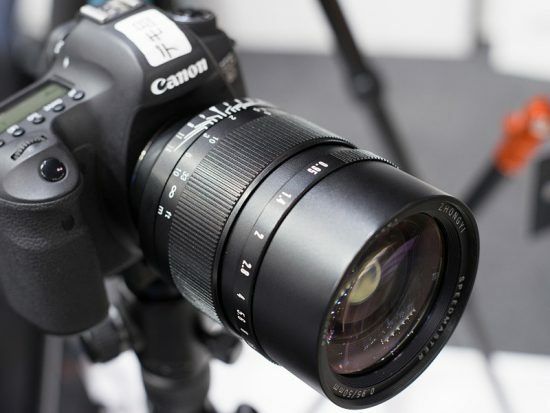 This entry was posted in Mitakon and tagged Mitakon Zhongyi Speedmaster 50mm f/0.95 lens for Canon EF mount. Bookmark the permalink. Trackbacks are closed, but you can post a comment.